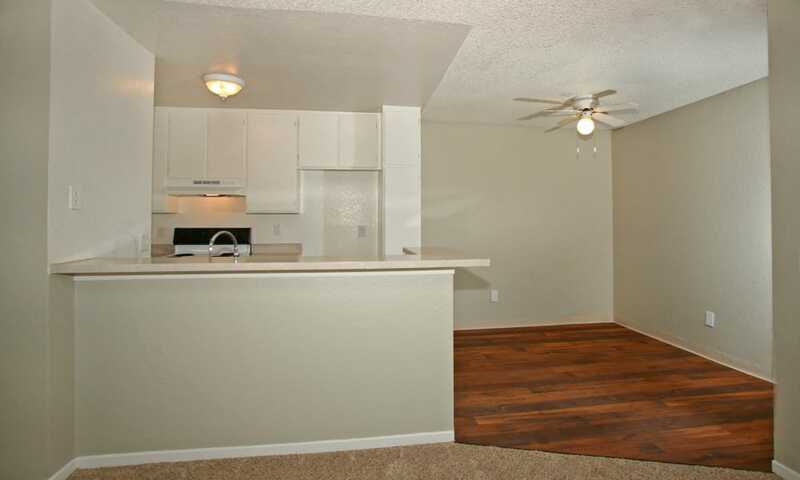 Take a look through our photo gallery to see what affordable apartment living at Brookhollow Apartments means for you. 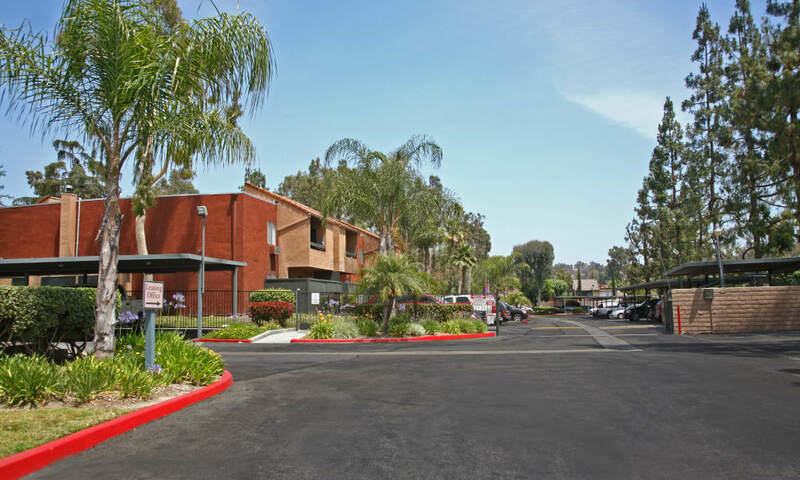 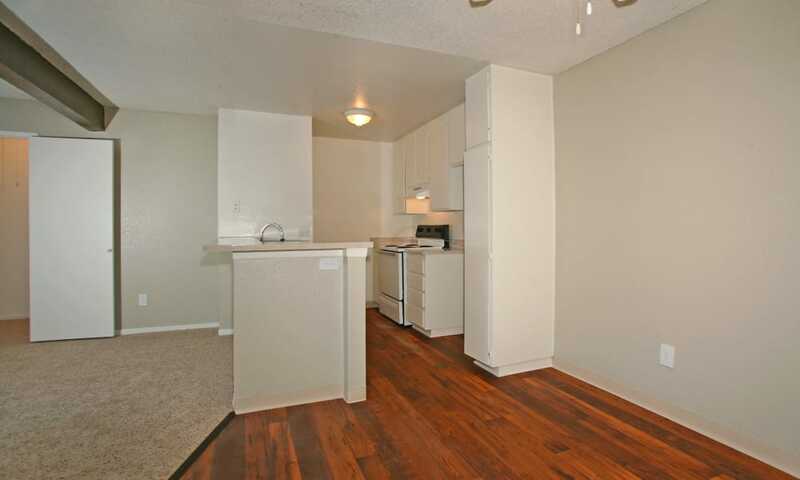 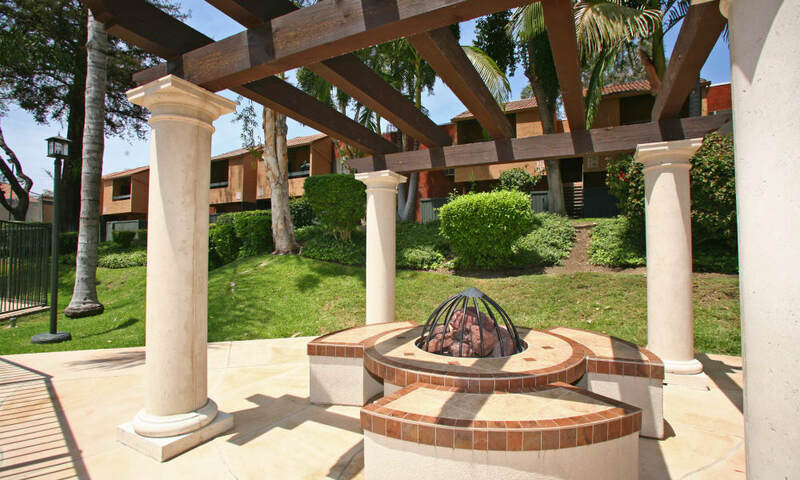 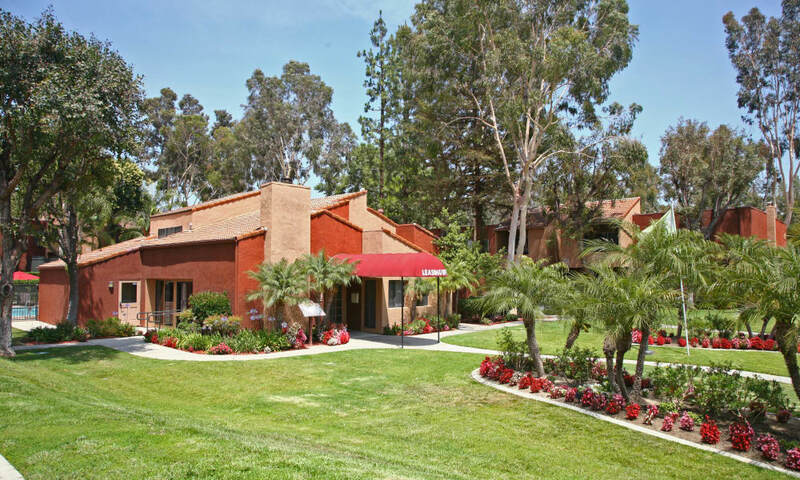 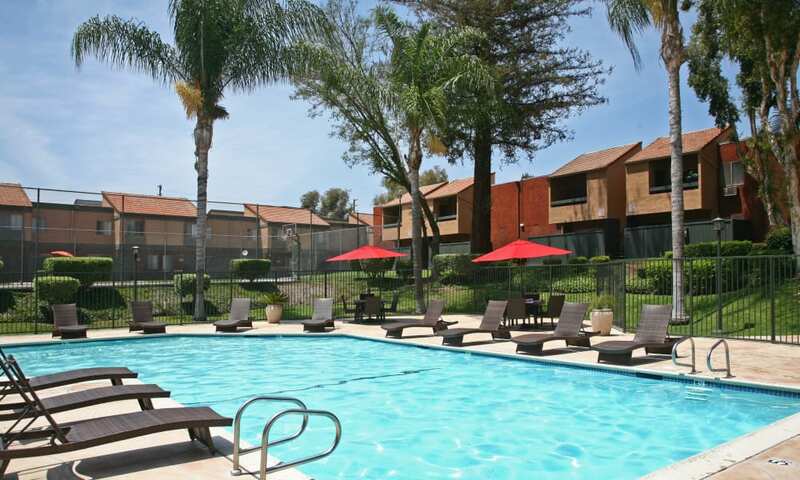 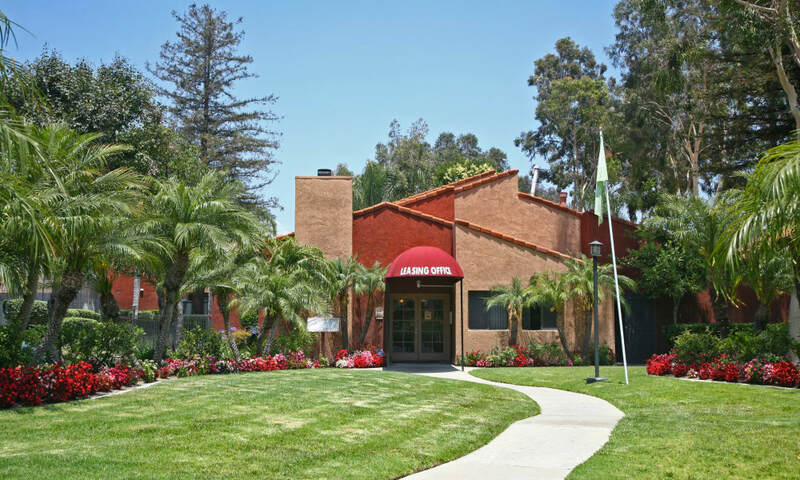 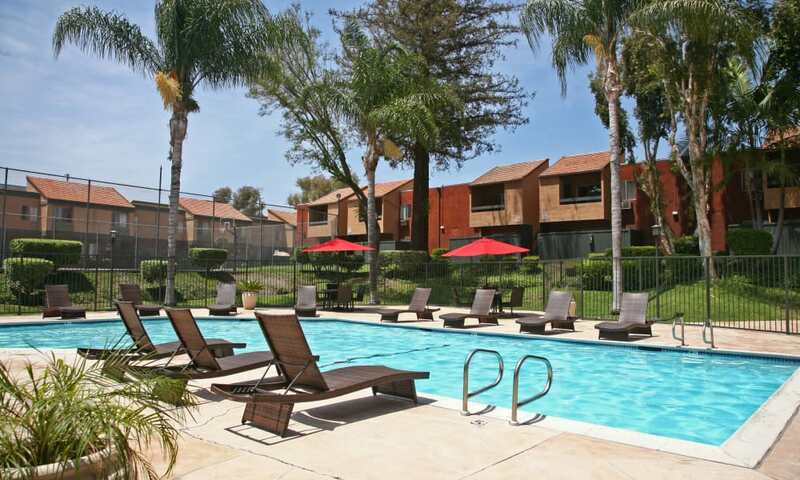 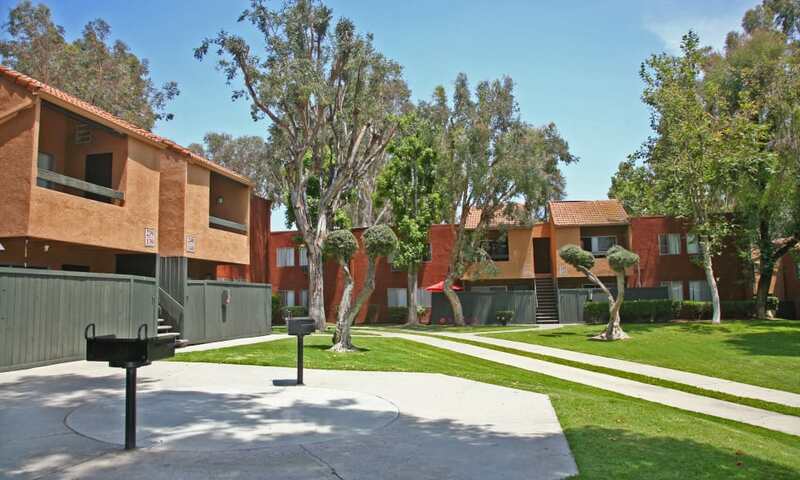 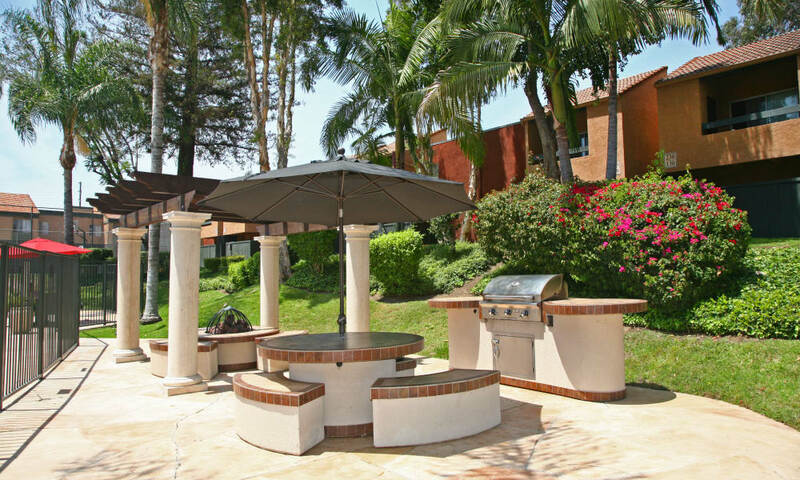 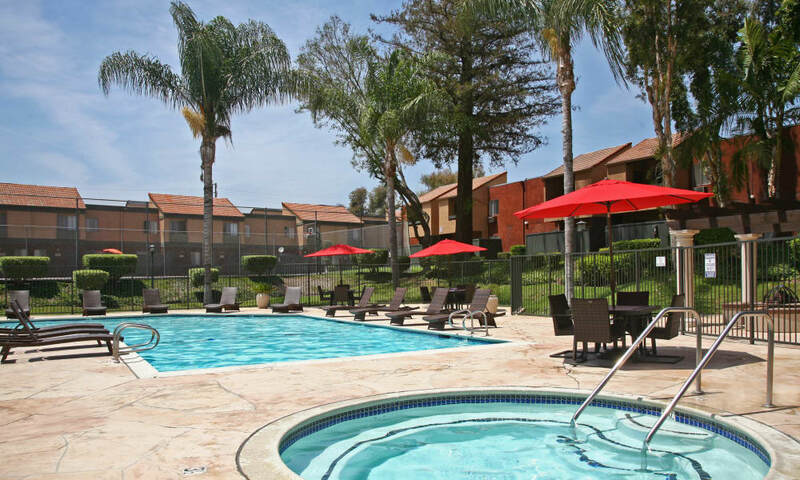 View the 1, 2 & 3 bedroom floor plans available in West Covina, CA. 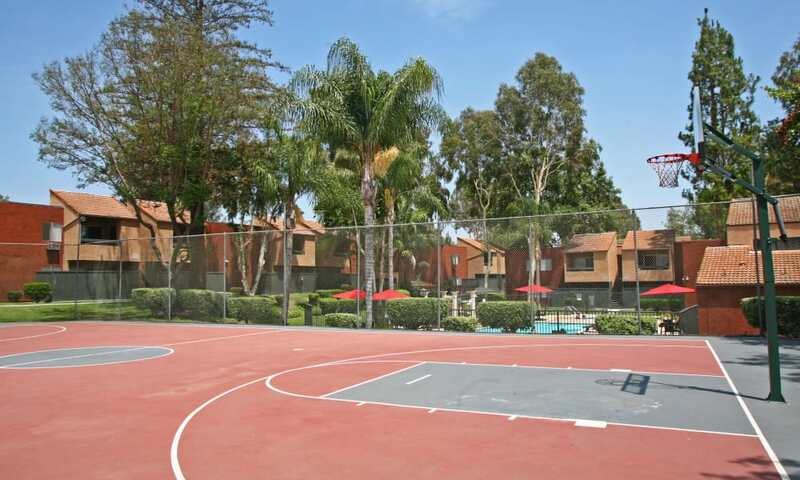 From the a patio or balcony to the basketball courts, Brookhollow apartments has everything you need to live well. 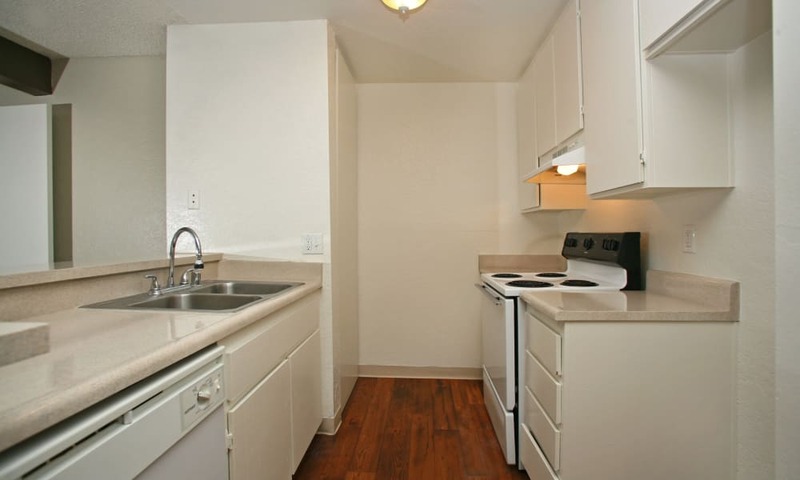 We would love to show you Brookhollow Apartments and everything we have to offer. 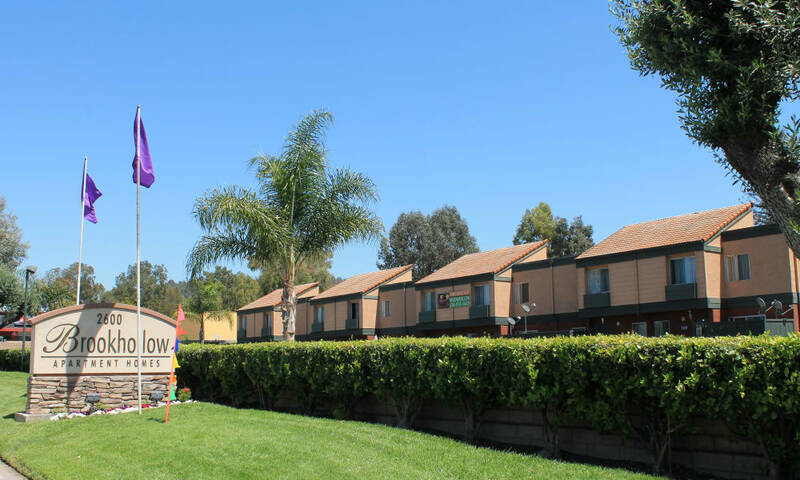 Our friendly staff will show you what is waiting for you here.